I have been a fan of Queensryche ever since a friend of mine got me into them when I was a teenager at school way back when the Empire album was released in 1990. Ever since the fall-out and split with this line-up of Queensryche and former vocalist Geoff Tate it did raise a lot of questions within me at the time. I do know there is a legal battle going on for the settlement and rights to the Queensryche name between Queensryche featuring Todd La Torre and Queensryche featuring Geoff Tate which should be resolved this coming November. I am not here to show preference. I am here to do what I do best, review the music. So on with the review. 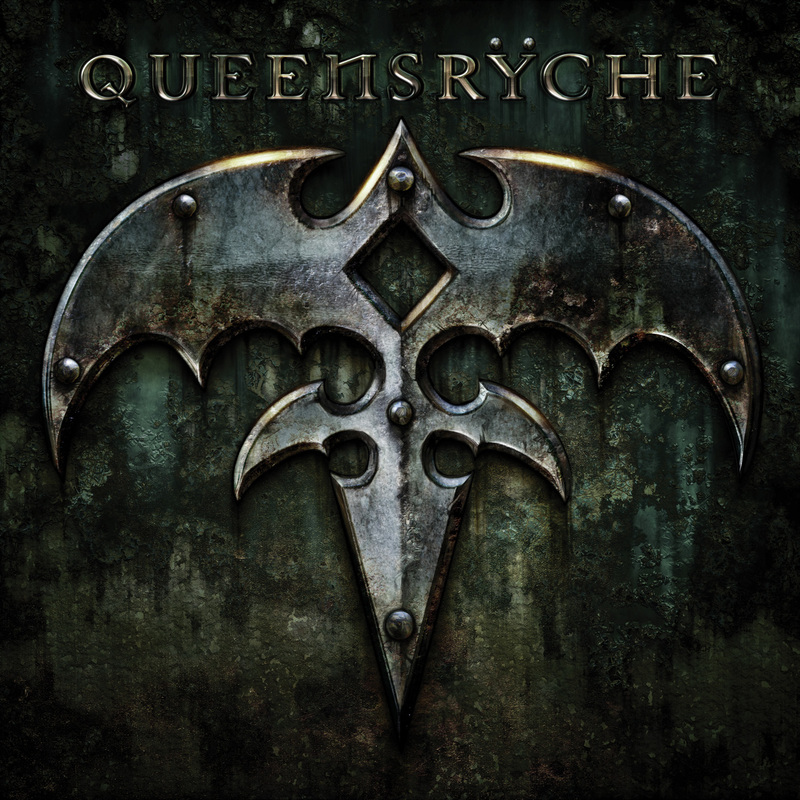 Queensryche’s album featuring Todd La Torre, kicks off with a short introduction of sound that resembles something cinematic, atmospheric and dark. Scott Rockenfield’s previous work in video game music and cinematic sound effects did come in handy here! The climax of this leads us into the album proper and first song “Where Dreams Go To Die”. Opening with some background noises that do have my mind wandering and thinking about the atmospheric background elements I heard in a few of the songs on the “Rage For Order” album, along with some thunderous precision drum beats from Scott Rockenfield. When the vocals come in it slows and brings you to a dream-like world with gentle guitar. Drums are prominent here and when you hear Todd La Torre’s soaring vocals you can hear why he was the ideal vocalist to replace Geoff Tate in this version of Queensryche. This builds up to a faster, huge anthemic chorus. It really is a nice song and opener with probably the angriest lyrics on the album. “Spore” has a darker and heavier sound with some nice metal guitar riffs and again with a nice big chorus that builds. Huge choruses seem to be the theme a lot throughout this album, and the vocals are the main attraction for “In This Light” Todd’s voice sounds fantastic here, along with some subtle strings in the background. It is slower but still a great rocking number and a highlight for me. 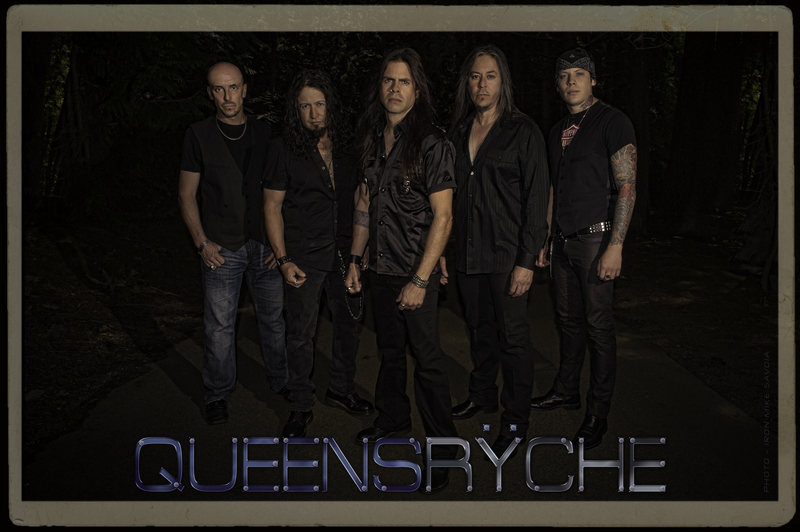 “Redemption” was the first song Queensryche previewed for us as a teaser to the album’s release. Listening to it on the album does bring back memories closer to the sounds of their 1988 album “Operation Mindcrime“. Great heavy sounding riffs that lead into another huge chorus full of melody and raw power. The middle part of this album continues with the Mindcrime feel with the song “Vindication”. With heavy rhythmic drum pounding and again a chorus that’s infectious and some great dual guitar sounds during the small solo break. This is a pretty fast song. As well as being taken back to Operation Mindcrime, the next couple of tracks seem to take me back to the dark and moody atmosphere of Queensryche’s 1994 “Promised Land” album. There is a musical Interlude with “Midnight Lullaby”. This has dark sounding effects and a whimpering baby leading into the track “A World Without”. This again is dark and moody. Instead of Todd’s high pitched wails we are treated to his lower registers. This is slow and dreary at first, but builds into a bigger chorus where Todd changes his approach and soars with higher vocals while some nice synthesized string arrangements are building in the background. This song does show off Todd’s versatility as a vocalist, changing his tones up and down to great effect and is such a lovely dark atmospheric ballad. “Don’t Look Back” ups the tempo, and again reminds me of the faster tracks on the Operation Mindcrime album. Scott starts with his military drumming style, with dual guitar sounds from guitarists Michael Wilton and Parker Lundgren. The drumming is a noticeable feature in this one, and has Scott drumming like a beast. This song has some heavy guitar and bass and together as a band, with Todd’s vocals, creates one hell of a lot of noise and mixes it all up to great effect. It’s a busy stand-out track that will be interesting to hear performed live. “Fallout” is the shortest track on the album at 2:48, but it is also one where Eddie Jackson’s bass really stands out with some great punchy bass grooves in the verse of this song. There is also great fast finger work during the guitar solo. Todd’s voice is also sharp throughout this track. The album ends with the ballad “Open Road”, which lures me into a dream world with the strings and huge soaring chorus. This builds and builds as the song progresses. The song has a certain classic Queensryche style as far as ballads are concerned and is a fitting way to end the album. Summarising, I believe Queensryche featuring Todd La Torre did an excellent job at creating an album that explodes with various styles that do bring back some of the sounds that Queensryche produced between 1986 and 1994, in particular the albums Rage For Order, Operation Mindcrime and Promised Land. There were also some new elements, and might I add maybe a hint of Alternative crept in regarding music genre. Fundamentally though, this is still an album heaped with classic metal and progressive styles with both heavy and melodic characteristics. The only slight negative point about the album is it’s a bit shy on length, running in at the 35 minute mark. Another 5 to 10 minutes longer I would have given it one extra mark out of ten, but this doesn’t take away the overall quality and effort that these guys have put into creating their first album together with Todd La Torre. Oh feck it, OK, I’m putting that one mark back in again! Whatever happens at the hearing in November these guys can still make some great music and they do have a great formula and combination together as a band. I do also hope to go see Queensryche featuring Todd La Torre live some point in the near future.